Desire D'ete Perfume by Jean Louis Vermeil, Bold and spicy, Desire Red Extreme was released in 2017 . The unforgettable, leathery aroma is to be worn by the man who wants to be noticed. The blood orange top note provides an energizing splash of citrus. Both refreshing and invigorating, it opens one to the possibilities that lay ahead. Evergreen cypress lends a deep earthiness, grounding the blood orange with a sense of strength and fortitude. Finally, a rich amber ends the scent motif with a Read More Read More musky sweetness. 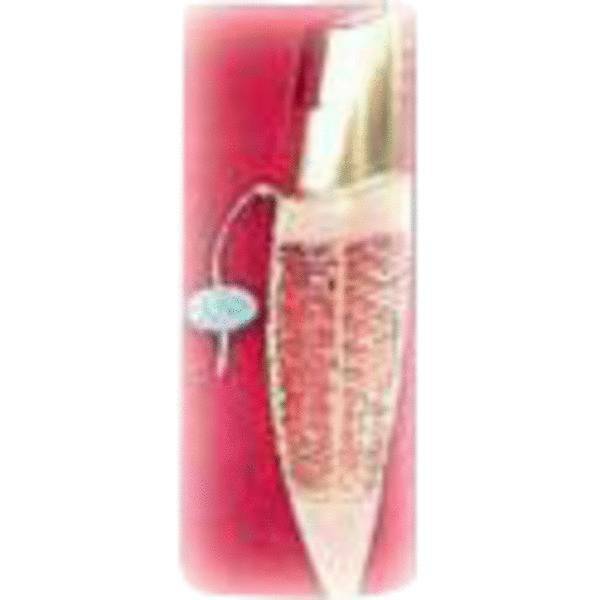 Desire Red Extreme is a fragrance for any occasion that calls for a cool, unparalleled confidence. London-based Alfred Dunhill was founded in 1893. The first products manufactured by the company were accessories for the burgeoning automobile market. The luxury goods brand now offers men’s fashion products, including menswear, accessories, and leather goods. Alfred Dunhill Homes, as the company’s retail emporiums are called, are located in London, Hong Kong, Shanghai, and Tokyo. All products are original, authentic name brands. We do not sell knockoffs or imitations.